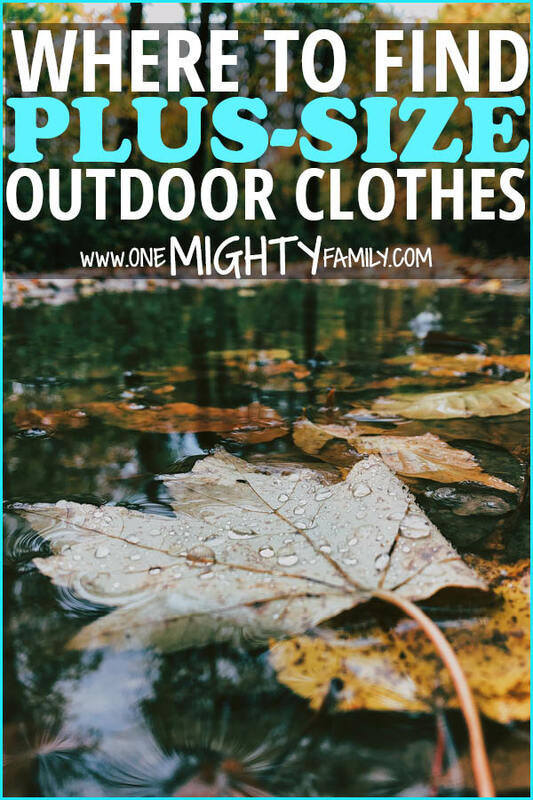 You want perfect plus/size outdoor clothes, but if you are larger than average and you love the outdoors, I bet you have been in an outdoor store (or many stores) to try and find some clothes that would fit you. While going to many different stores, I have found plenty of clothes to like, but barely any to bring home. Finding outdoor plus size clothes is not easy. 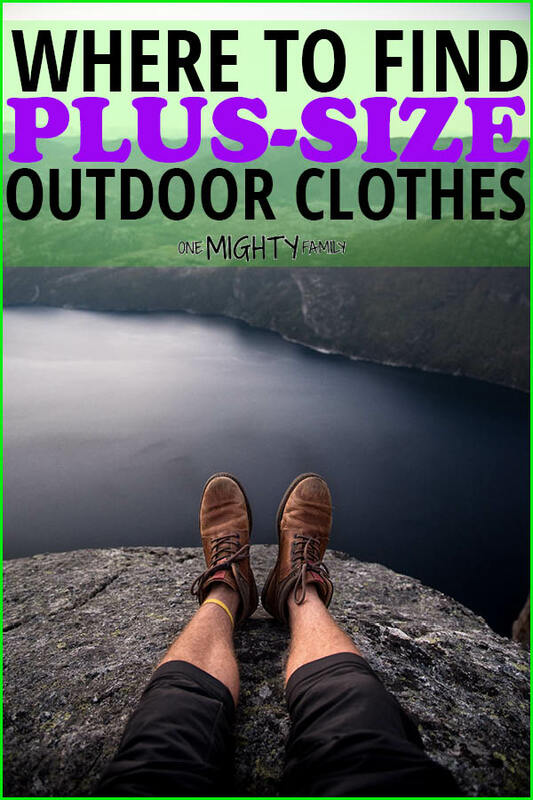 The need is there, and thankfully with the internet it has become easier to find outdoor clothes that will fit everyone. Now below I have listed the ones that I have found so far, and this will be an ever growing list, so please if you have a tip about a store that i am missing be sure to contact me. I would love to add other places to find clothes. There are more and more brands that have started working on plus size outdoor clothes. Here are some of the brands that we look for when we shop. Helly Hansen – is a very old and trusted outdoor brand. Few of their things can be found in as large as 4XL. Columbia – founded back in 1938, this is another old and trusted company. They know how the body works in the elements and they have created quite a few things for the larger than average body. White Sierra – has many new and interesting developments like insect repellent technology and UV shields. REI.com has a great selection of different clothes in plus-size. Amazon.com have the option for you to search for plus-size clothes as well. Where have you found some great outdoor gear in sizes that would fit you? – we would love to keep this list growing!